[Conegliano, Italy] Sparkling wine is synonymous with holiday gatherings and good cheer. Tiny bubbles dancing in your glass immediately create a sense of celebration. This holiday season, pop open a bottle of Prosecco Superiore DOCG, and discover why this legendary Italian sparkling wine is the modern benchmark for affordable luxury. Not all Proseccos are the same – while all Prosecco comes from Northern Italy, the name “Prosecco Superiore DOCG” on the bottle signifies the top quality and highest standards in the vineyard and winery, as well as concentrated flavour and balance within each festive sip. While being immensely enjoyable on its own, Prosecco Superiore DOCG is versatile enough to pair with almost any cuisine. It is produced in fully sparkling (spumante) and lightly sparkling (frizzante) styles. The wines tend to be dry, but sweeter examples are available. 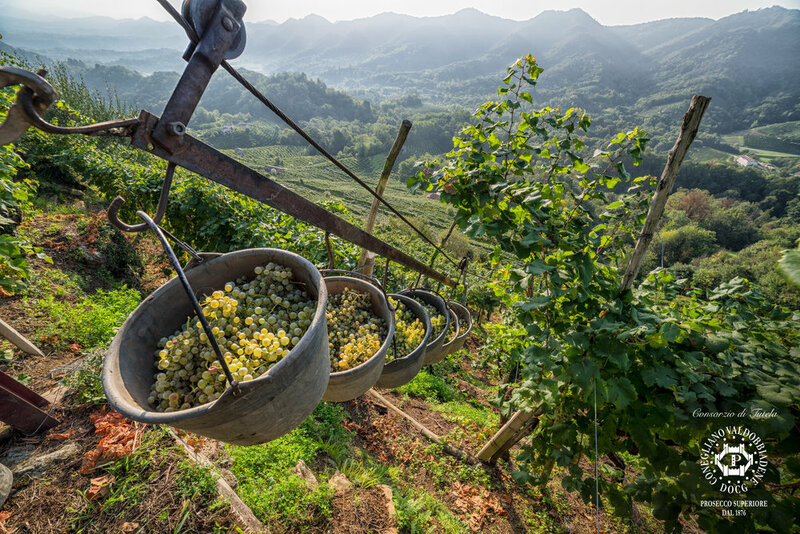 The very best Prosecco Superiore DOCG grapes are grown approximately 50 km from Venice, on the cool, steep hills in the Conegliano Valdobbiadene of Northeast Italy. This area is so precious that it is a candidate for UNESCO World Heritage Site status. The Glera grape is the most widely used, showing floral notes of citrus, apple and pear. The grape is perfectly-suited to Charmat sparkling wine production, the best for preserving the varietal aromas of the grapes, keeping their primary scents as unaltered as possible; translating into a wine that is fruity and floral. Travelling to taste these wines in person? Wine lovers, you will want to attend Vino In Villa, the most important annual event devoted to Prosecco Superiore DOCG. The 21st annual festival is set within the heart of the hilly Prosecco Superiore region, and celebrates the area’s wine, food, culture and terroir.